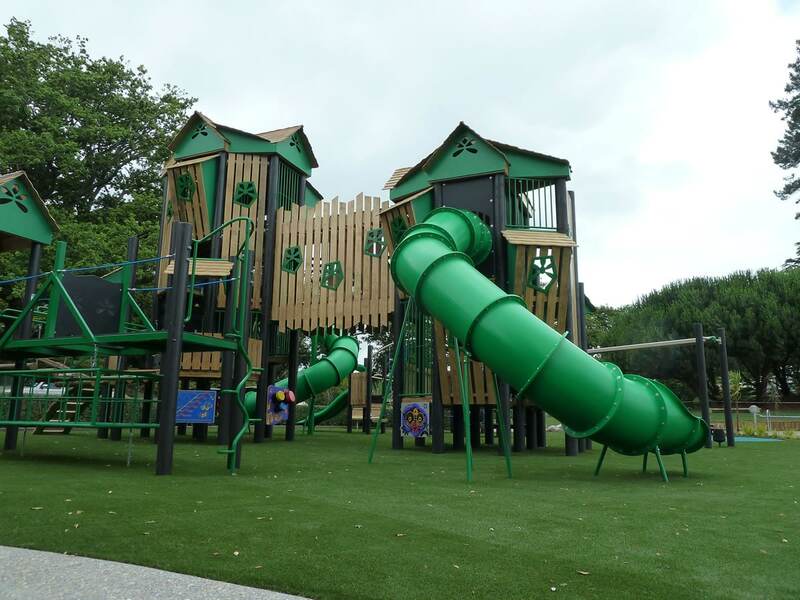 Hamilton Lake Domain has a long history as one of Hamilton’s premier parks. 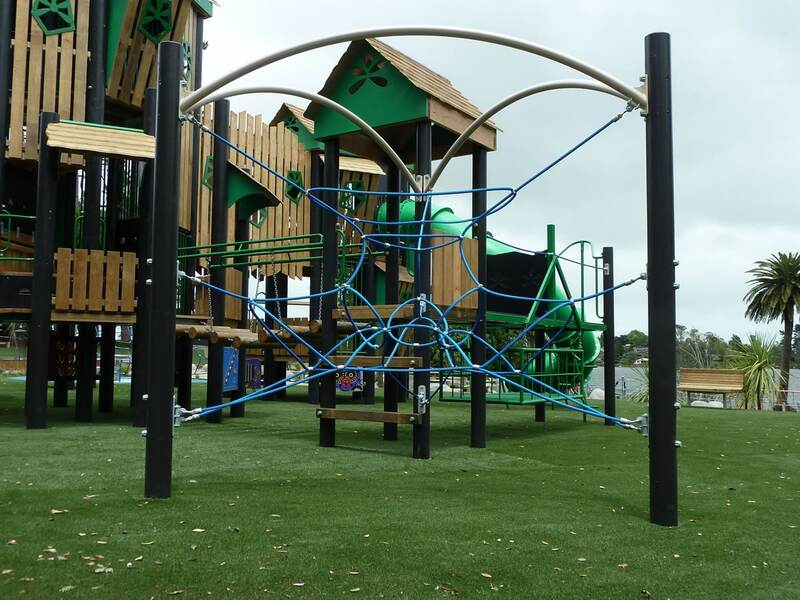 Located in the heart of Hamilton City and within walking distance from the CBD and Waikato Hospital, it is a significant recreational facility for residents of Hamilton City and beyond. 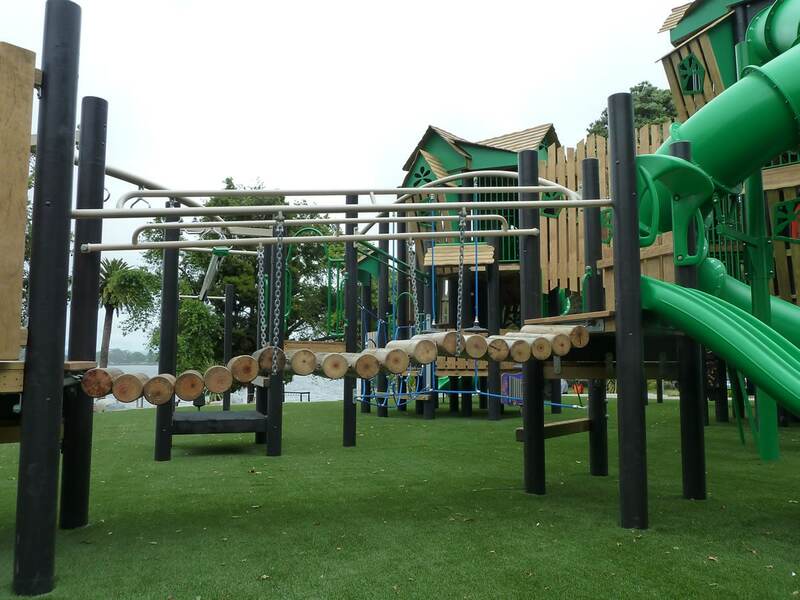 The lake caters for water-based activities such as yachting, wind surfing, canoeing, model boats along with a range of informal activities such as feeding ducks and fishing. 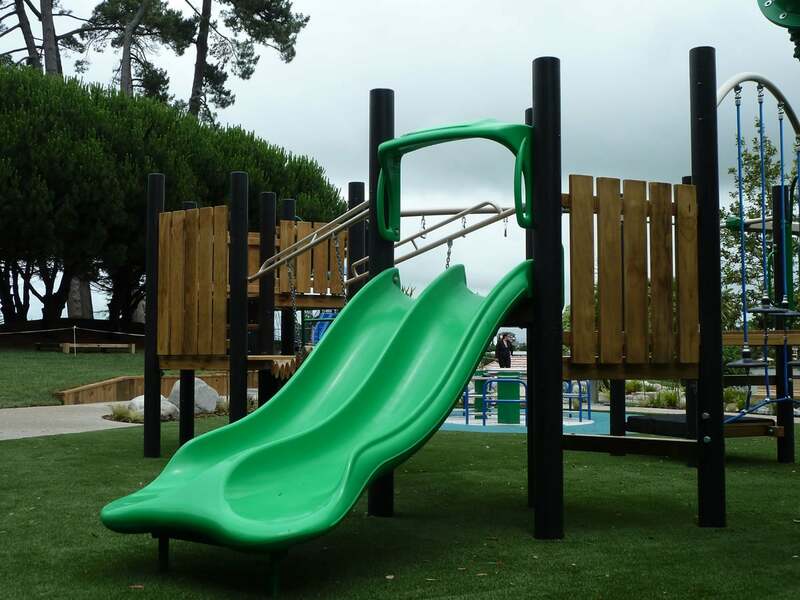 The large playground beside the ‘Veranda Café’ provides children a place to play while their caregivers enjoy refreshments with a majestic view of the lake. 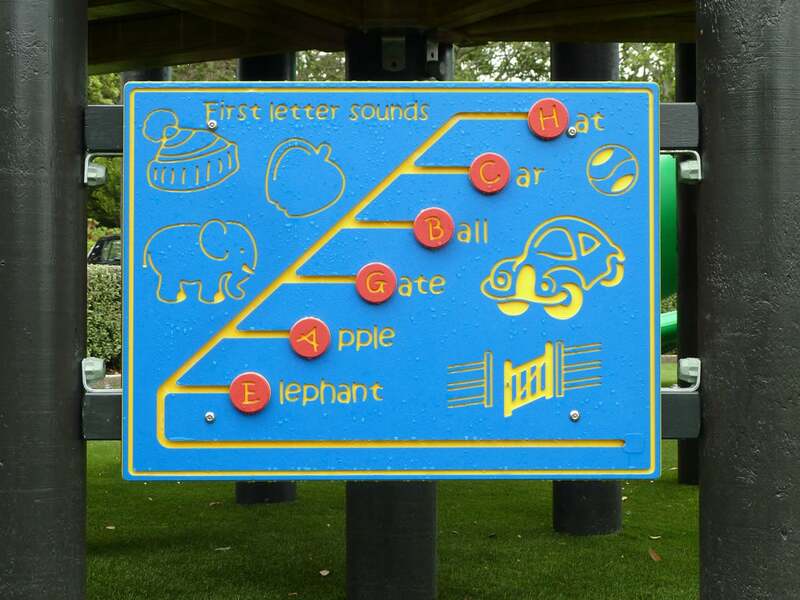 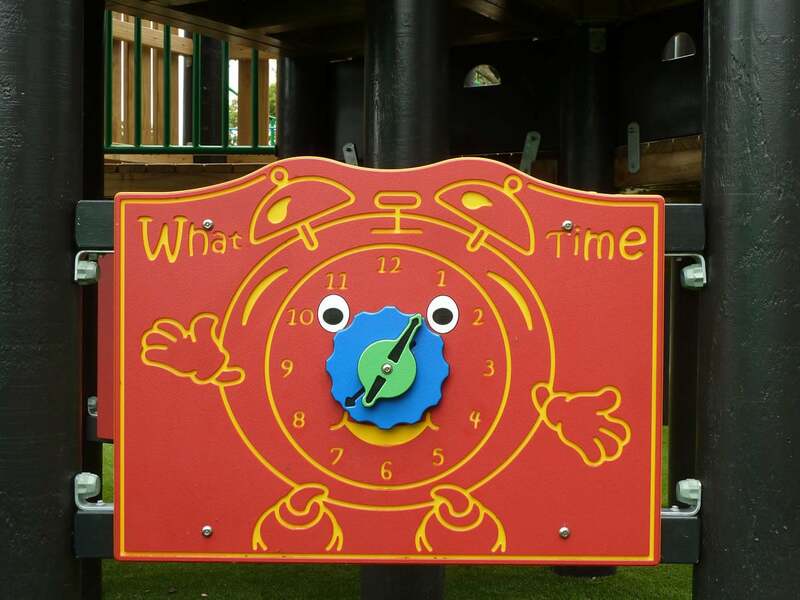 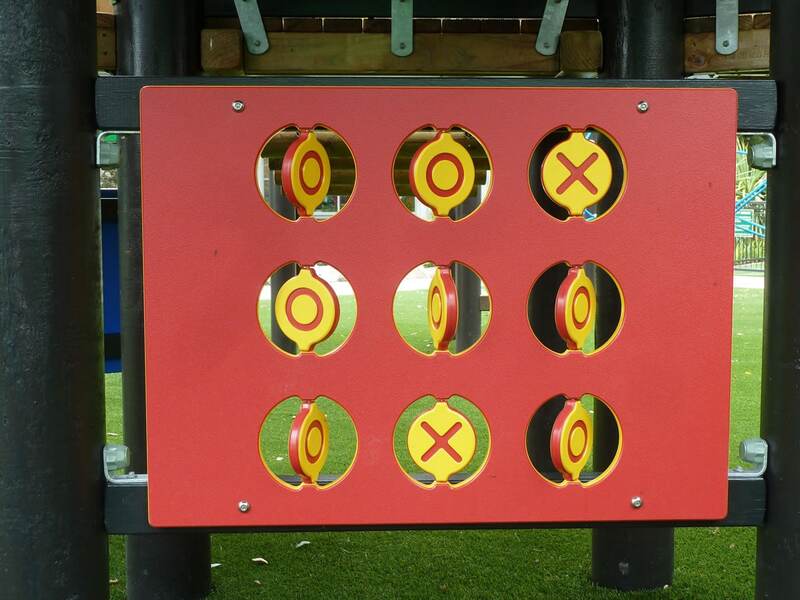 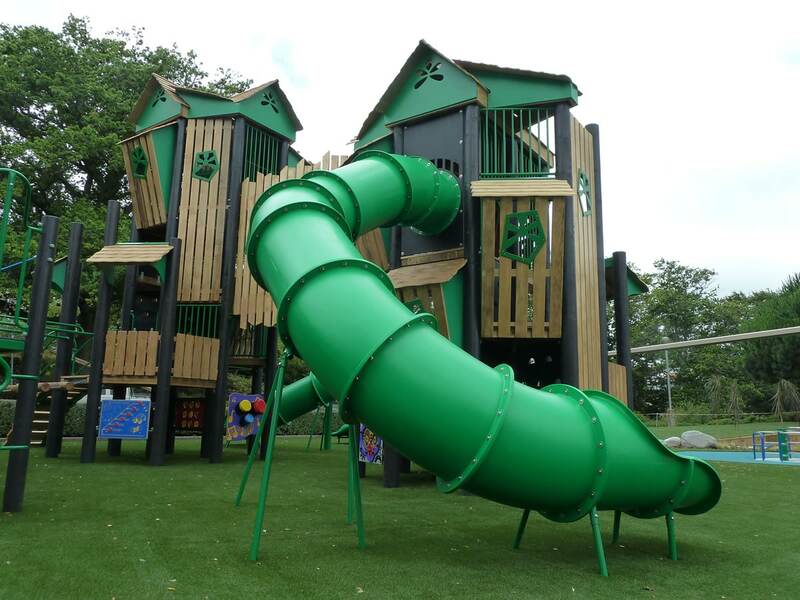 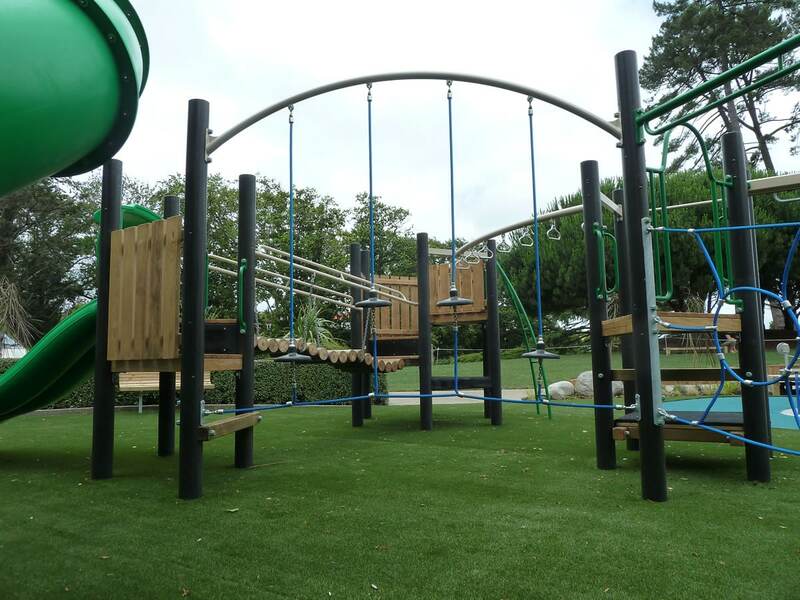 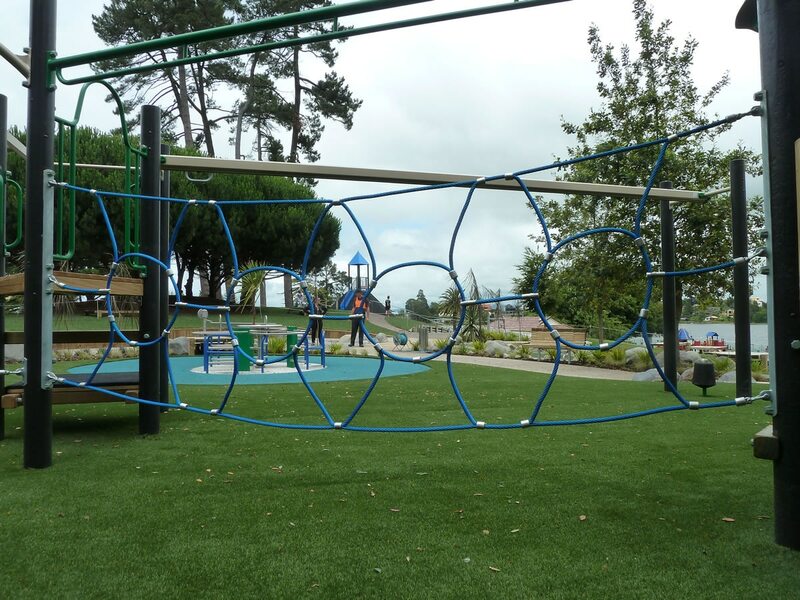 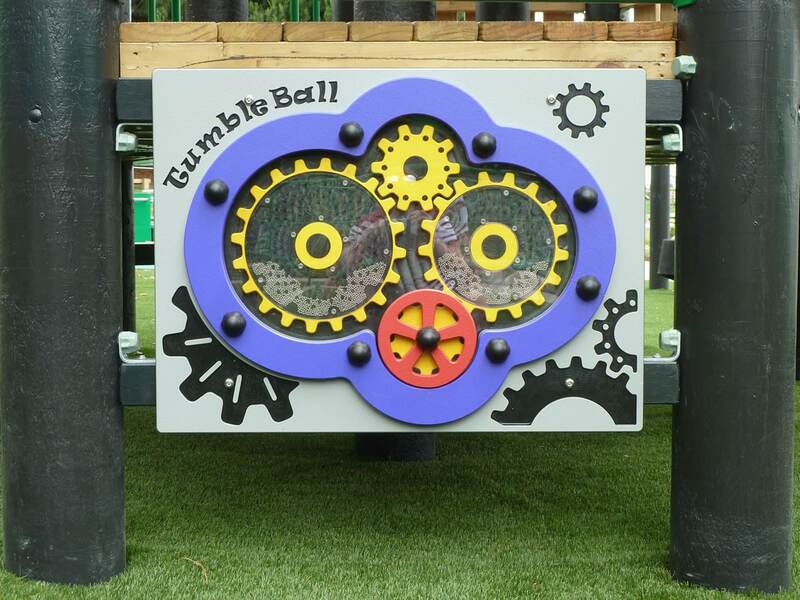 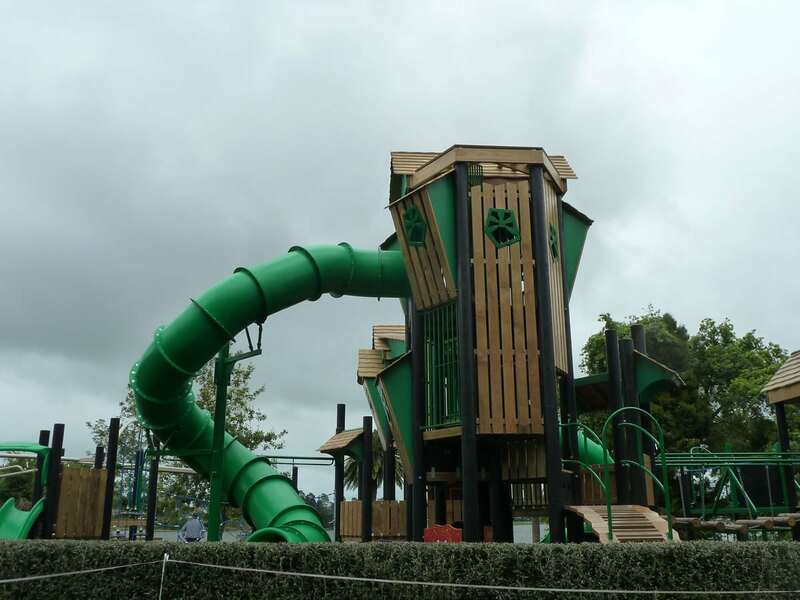 Playground Centre was approached by Future Landscapes to provide concept ideas for a treetop themed playground structure to complement the existing equipment on site. 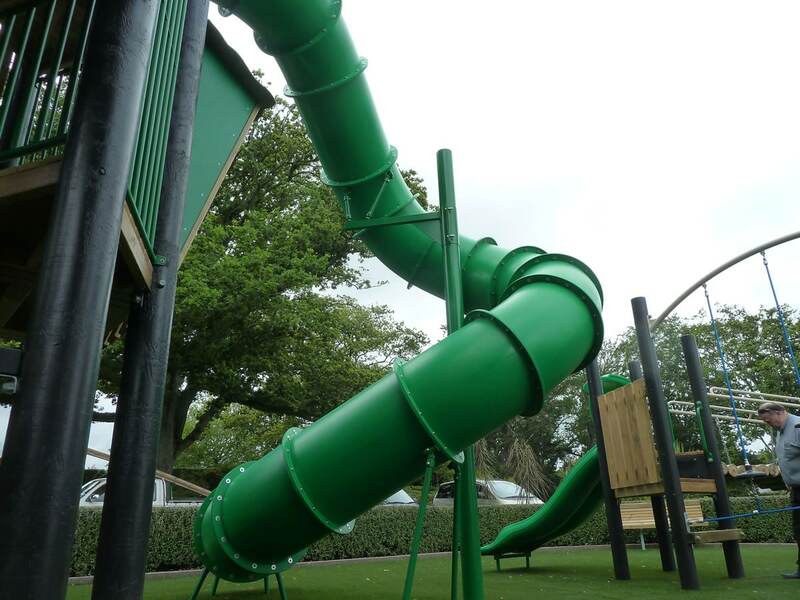 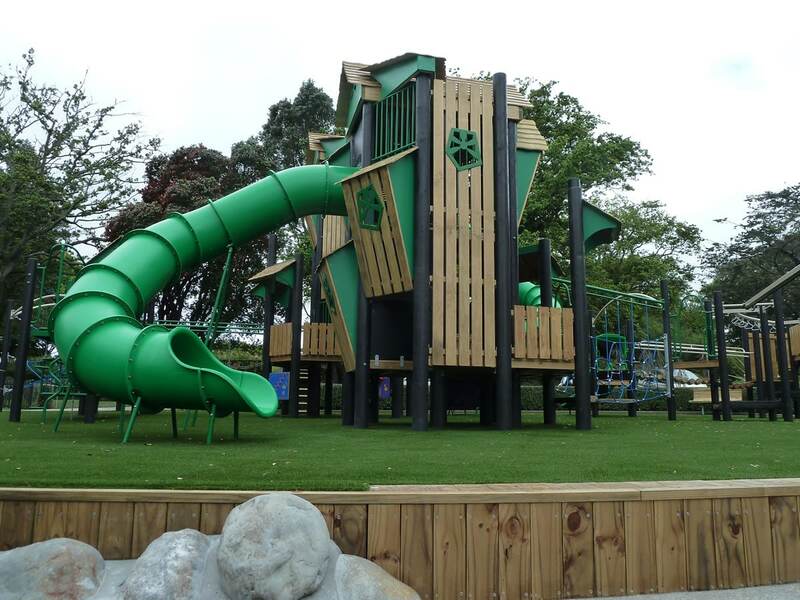 After working closely with Hamilton City Council through Future Landscapes, Playground Centre custom-designed and developed a unique double tower structure with large tube slides to add another level of ‘wow’ to the playground. 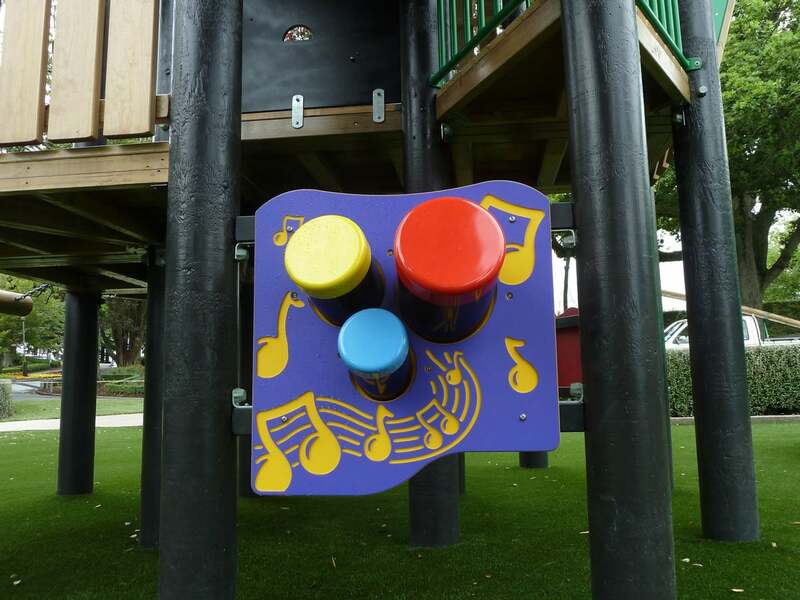 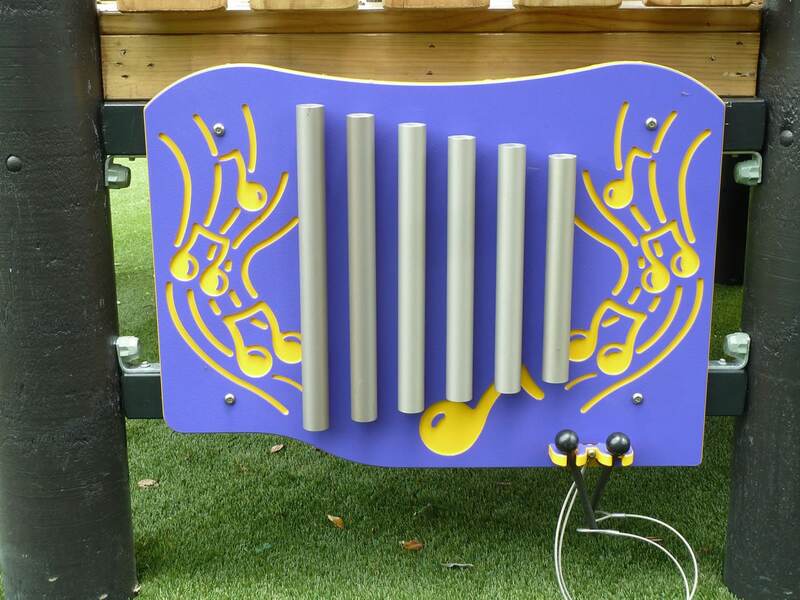 An all-inclusive feature was also included to allow people of all ages and abilities to use the equipment. 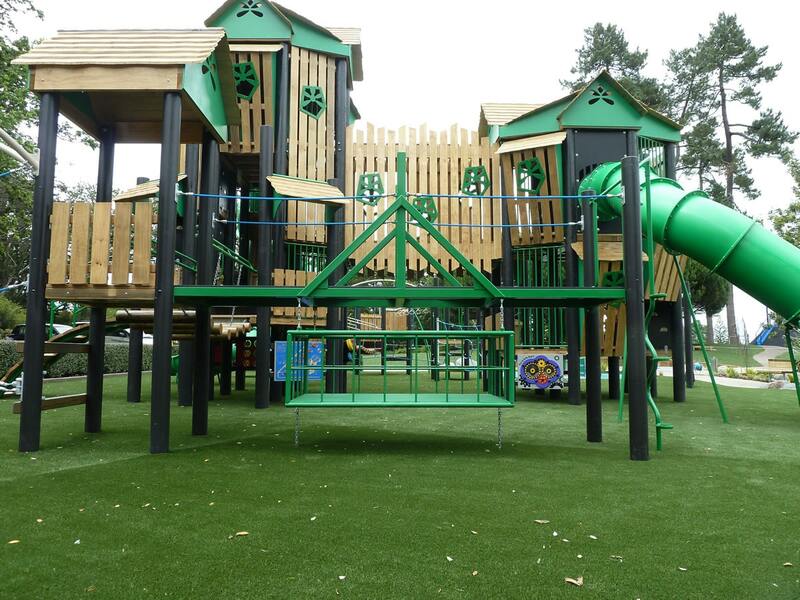 The colours chosen for the equipment seamlessly blend in with the surrounding large trees and natural landscape. 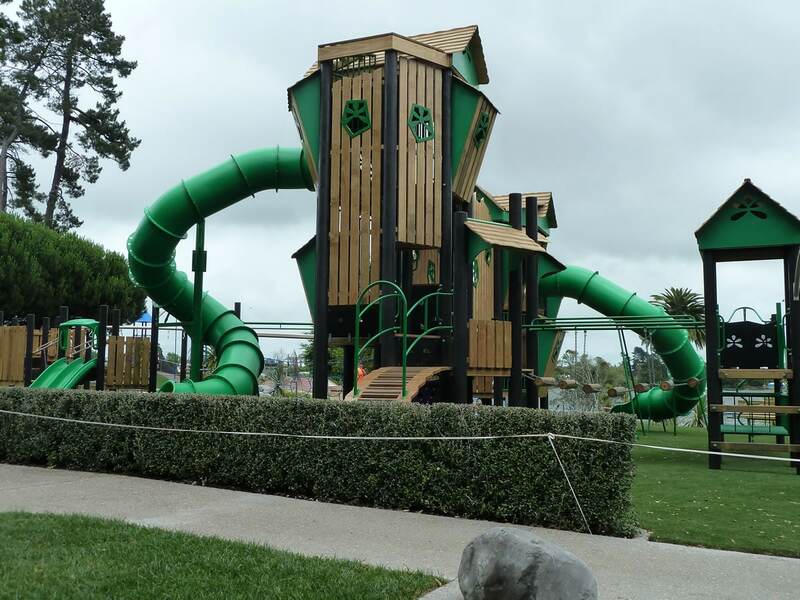 The result is a destination park with a uniqueness and grandeur like no other in New Zealand.